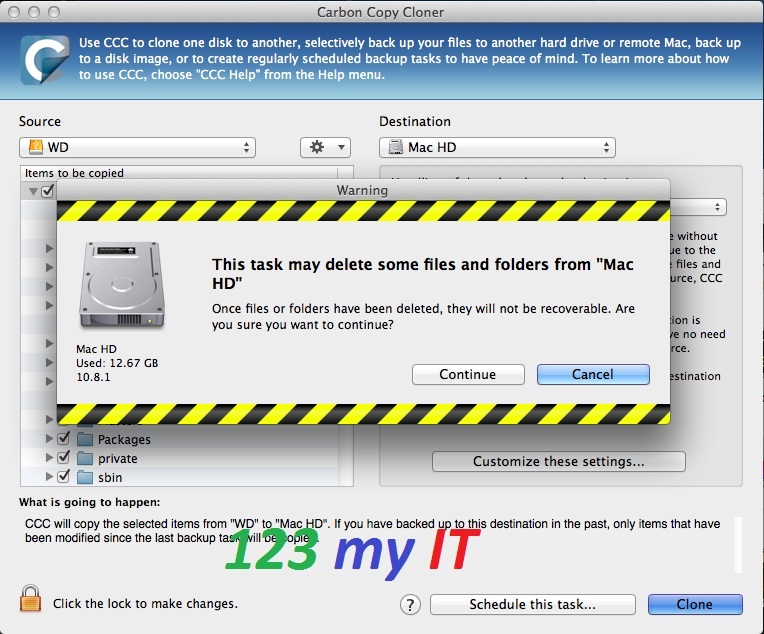 This video will show you how to set a default Startup Disk in OS X. This video will show you how to bind a Mac to an Active directory or Open directory domain. You would need this when you are in a workplace environment. To fix the Microsoft Outlook work offline error you need to do the follow steps. Step 1. Restart your Outlook client. Step 2. Click on the send and receive tab. Step 3. Click on Work Offline. So I have revamped the how to install Windows 8 on a Mac with Boot Camp video, I have tried to explain more detail about the install in the video. I have also added the direct Apple boot camp downloads which can be found here. If you have any questions about the boot camp install and installing Windows 8 on your Mac you can find it here.